In addition to costs covered by traditional scholarships, a young musician’s expenses as a student and as an aspiring professional can be sizable. The Rachel Barton Pine Foundation’s Grants for Education and Career provide help with expenses such as supplemental lessons, entrance fees to competitions, audition recording sessions, travel expenses for competitions or auditions, sheet music purchase, piano accompanist fees, and instrument repair and maintenance. 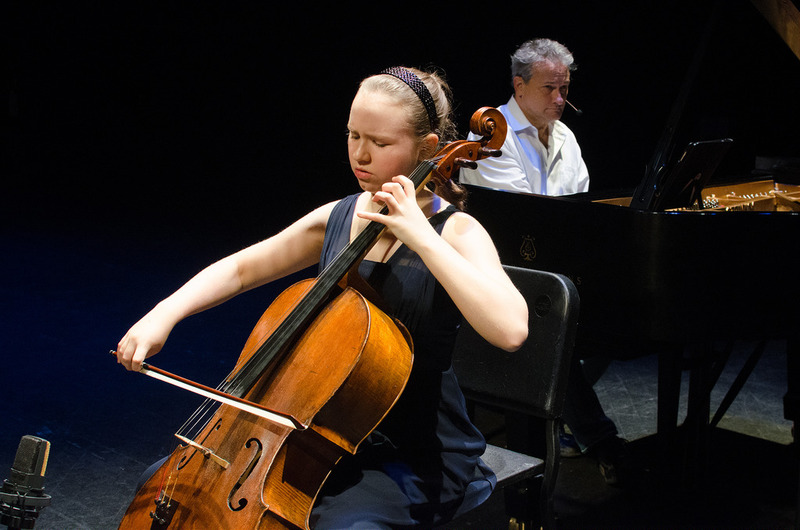 Grants are given to young artists between the ages of 10 and 29 on the basis of great musical talent and accomplishment, artistic aspirations, serious financial need, and merit of the grant request. The important work of the Rachel Barton Pine Foundation is only possible with your help! Please consider making a generous, tax-deductible donation to the RBP Foundation or to any of our programs. Gifts of any amount are helpful and welcome, and we would be happy to discuss creating a giving opportunity to fit your interests. To learn more about our programs see our Donations & Support page.